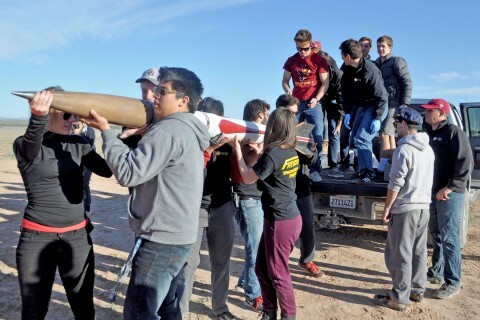 More than 70 members of the USC Rocket Propulsion Laboratory trekked to Truth or Consequences, N.M., to launch Fathom II, a rocket designed and manufactured by USC students. And it paid off with the most successful rocket launch in their group’s history. The March 4 blastoff from Spaceport America was years in the making and built on knowledge passed down since the lab’s founding in 2004. A student-run undergraduate group based at the USC Viterbi School of Engineering, the lab designs and tests experimental rocketry and propulsion hardware. 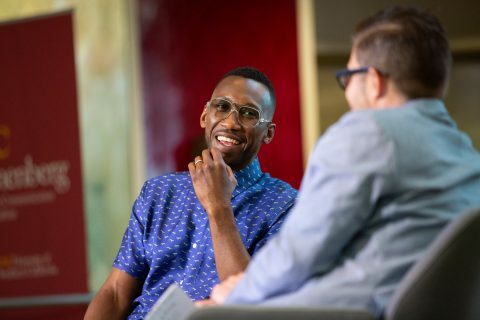 It’s spawned careers in the commercial space industry at next-generation tech companies like SpaceX and Blue Origin. The path to the flight of Fathom II wasn’t easy. Fathom II took students about three months to design and manufacture. Students plan and create more than the rocket: They also design and integrate a system of avionics to regularly communicate with ground systems. After a day-long caravan to the spaceport — the same launch location used by the commercial space company Virgin Galactic — the students tested and retested avionics, the recovery system and the launch pad setup. Why all the extracurricular work? For the love of space, they say. Before Fathom II launched early on a cold Saturday morning in the desert, the students huddled and cheered, “Space! Space! Space!” as their rallying cry. This particular launch wasn’t a planned “spaceshot” to get to the Karman line — the line of demarcation between space and the Earth’s atmosphere — but its goal was still ambitious. The goal of the vehicle was to reach 180,000 feet in the sky, more than halfway to the lab’s ultimate goal of reaching space. The lab’s previous record was 63,000 feet. And as the space race between campus-based rocket clubs heats up, the criteria for success was strict: Students must design, manufacture, launch and recover their rocket intact. When Fathom II shot upward, it shattered the cinder blocks on the launchpad. At first, the students were silent as they awaited updates from the avionics and launch operations team. Fathom II traveled as fast as four times the speed of sound and then disappeared from view. After coming down to terra firma under a parachute, Fathom II “pinged” the students, letting them know its precise location. It was recovered intact 6.8 miles away from the launchpad. Later confirmed to have reached an altitude of 144,000 feet, it was the most successful launch in lab history. Fathom II’s altitude tops the records held by similar groups like Delft Aerospace Rocket Engineering at 70,397 feet and the University of Stuttgart HyEnD team at 98,400 feet. While other university groups have reached higher altitudes using mixtures of professionally made and student-made components, the new record from the USC Rocket Propulsion Lab (RPL) is believed to be the highest altitude achieved worldwide for a vehicle designed and manufactured entirely by students. 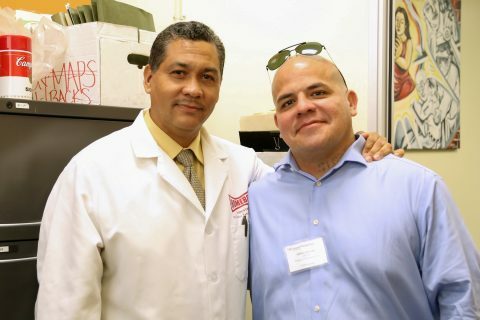 The USC RPL student team continues to amaze us with its ingenuity, energy and ambition. Astronautical engineers try to set a new mark for a student-flown rocket. Will they succeed? 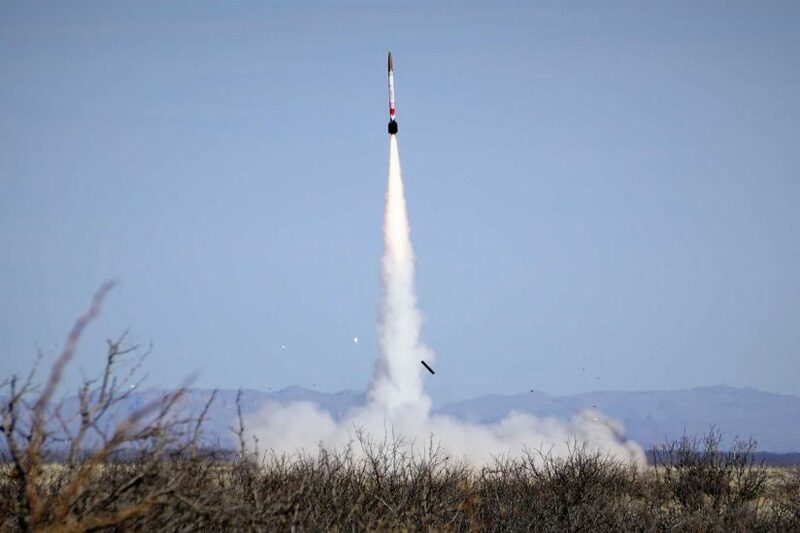 Aptly named after the university’s mascot, a rocket dubbed Traveler was launched in the Nevada desert by the USC Rocket Propulsion Lab. The next stop is space for members of a USC Viterbi engineering team who got its hands dirty building a 12-foot device from scratch. At 144,000 feet, it’s believed to be the highest altitude achieved worldwide for a vehicle designed and manufactured by students. 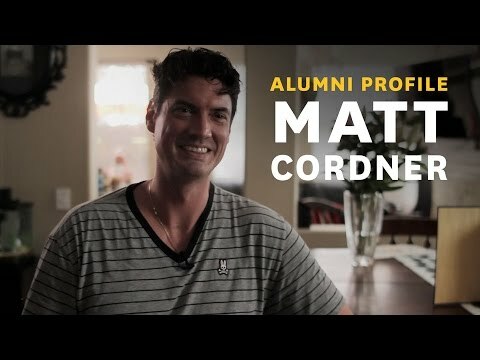 Alum Matt Cordner, who won an Oscar for technical expertise, looks at his trend-setting work in productions like Godzilla and Cloudy With a Chance of Meatballs.